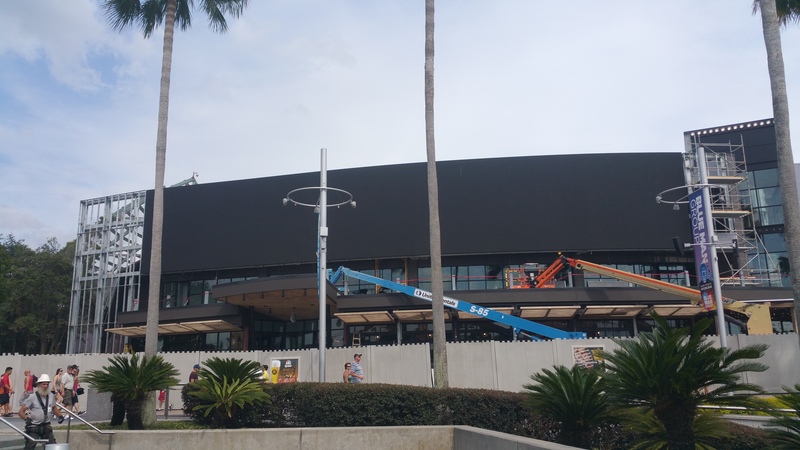 The world’s first-ever NBC Sports Grill & Brew fills the landscape at Universal City Walk – bringing an entirely new level of sports-dining experience. The new restaurant is designed to reflect the excellence and excitement of NBC Sports’ award-winning coverage. Searchlights span the sky. And then – as guests enter – the real MVP experience will begin. Every fan will have the best seat in the house thanks to nearly 100 HD TV screens that will be playing a constant stream of live sports content and in-depth sports coverage.